Its time for the next evolution of the Tech Hangout. As you all know, I’ve been doing some original content on My personal Blog BenRoethig.com. 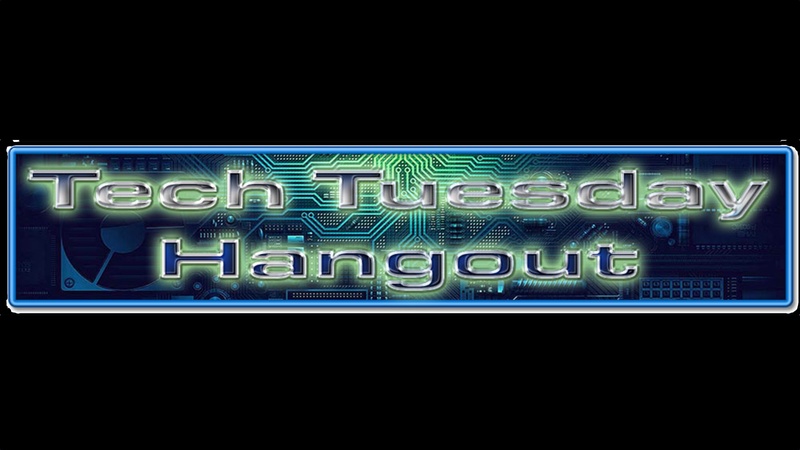 Starting today, I will also be putting Tech News, Reviews, and Editorials up on TheTechHangout.com. Since this is a fan-based site, you can contribute too. There’s absolutely no pay check involved since we’re not a business and we don’t runs ads. Hell, we don’t even pay ourselves. You can have the opportunity to be a published tech writer or reviewer… even if nobody reads it. If you would like to contribute, let us know.